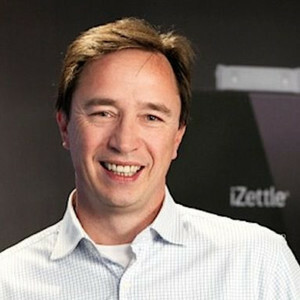 Stewart is Executive Vice-President at iZettle. Stewart Roberts has been a guest on 1 episode. 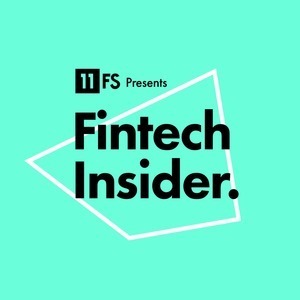 This week, we cover David's time at Xerocon, where he hosted a panel on Frictionless Finance featuring Niall Cameron, Global Head of Digital at HSBC, Caroline Plumb OBE, CEO at Fluidly, Colin Goldstein, Head of Partnerships at iwoca, Stewart Roberts, Executive VP at iZettle, and Shachar Bialick, CEO at Curve.